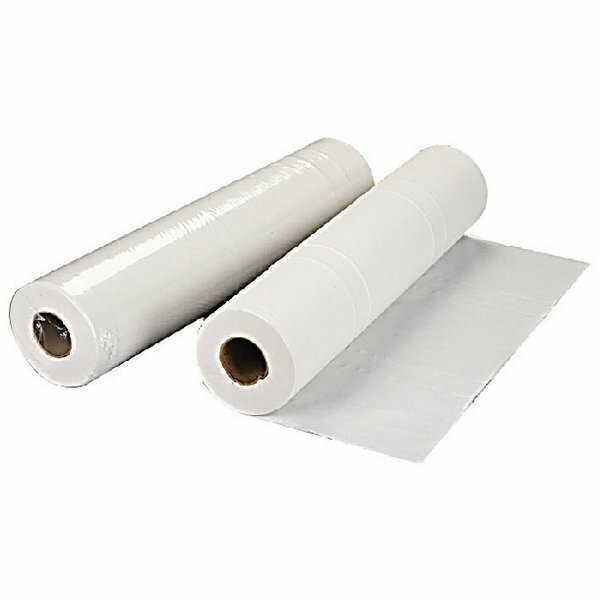 This 2Work White Hygiene Roll is strong and versatile and can be used in a range of situations to protect surfaces and provide fast and effective dirt removal. Ideal for use in hospitals, dental and GP surgeries, first aid rooms and beauty salons, this hygiene roll is designed to keep areas used by patients, staff or customers sanitary. This roll is perforated to allow ease of use and can also be used for wiping, drying and polishing surfaces. The 2-ply paper is stronger and more durable, making it suitable for frequent use. Ideal for use within the workplace, the larger size 500mm roll offers a long lasting, hard wearing cleaning and hygiene solution that can always be relied on.